Magento LiteMage Extension version 1.0.4 is now available for download and upgrade. Version 1.0.4 contains both bug fixes and feature enhancements which improves compatibility of LiteMage with most customized Magento stores. Installation and update is also made easier now that Magento LiteMage Extension is listed in Magento Connect. Improved detection of customized ESI blocks. Fixed a bug that caused a removed ESI block to continue showing up. 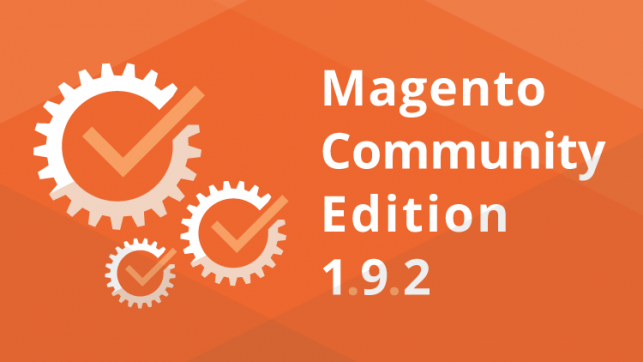 Magento Commerce Community Edition (CE) Version 1.9.2 is now available for download and upgrade. Magento CE 1.9.2 provides merchants with enhancements that make it easier to build and maintain a high quality and secure site. Technology updates and quality improvements: This new release includes the latest versions of the Zend 1 Framework and Redis integration, as well as over 105 quality improvements throughout the product. Automated functional testing framework: Community Edition merchants with in-house development teams can now access nearly 170 automated functional tests. This can help improve implementation quality and time to market by making it easier to do basic acceptance testing when adding extensions, making customizations, or upgrading. Continuous security enhancements: Community Edition 1.9.2 incorporates recent Magento Security Patches (SUPEE-5344, SUPEE-5994, and SUPEE-6285) into the core code to help merchants better protect their sites. Merchants on earlier versions of Community Edition should apply the patches to fix these critical security gaps, or upgrade to Community Edition 1.9.2. For more technical information about Magento CE 1.9.2, please visit the release notes.